It is going to be interesting to watch and Uber going to war over self-driving taxis. Bloomberg in one its latest posts today has unearthed this interesting tech war that may keep many tech geeks watching as to which one of the two wins this war. 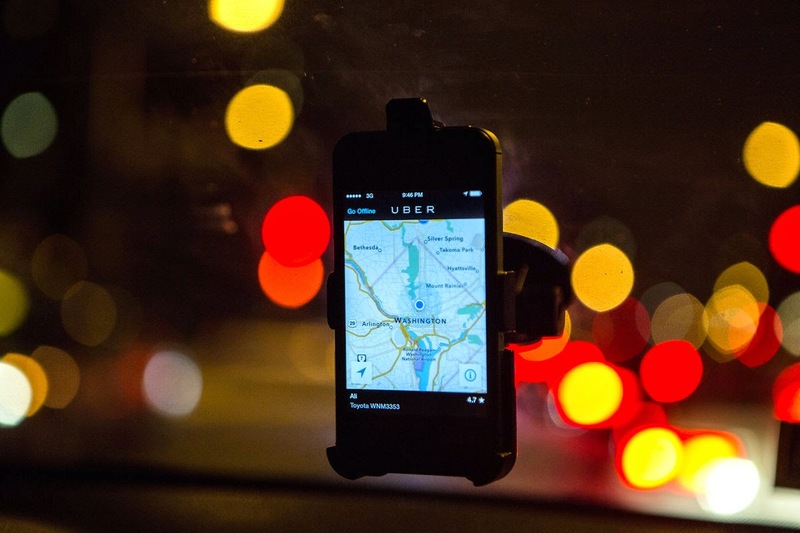 As for Uber, they are partnering with Carnegie Mellon University on a Pittsburgh research lab they say could lead to the development of driverless cars.